Come out for family fun! Free food, bounce house, raffles and more. 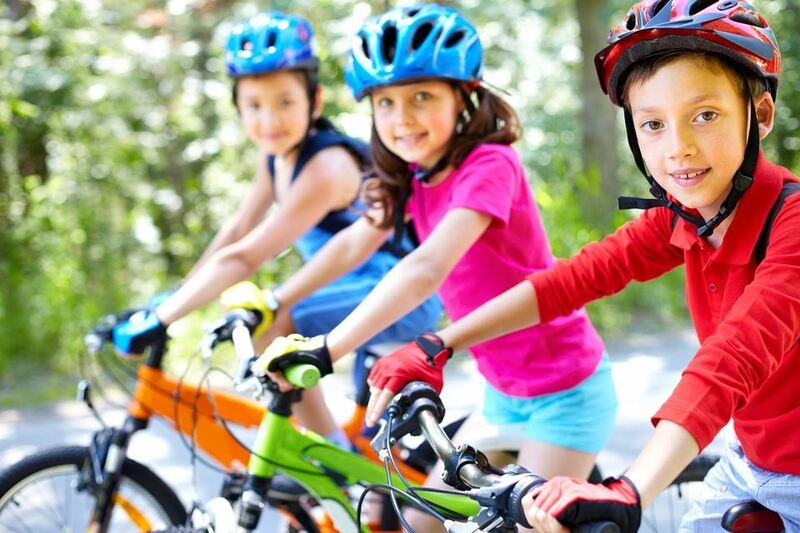 Bring your bike and helmet or use loaners to ride the bike rodeo safety obstacle course. Bring a bike and get a light! 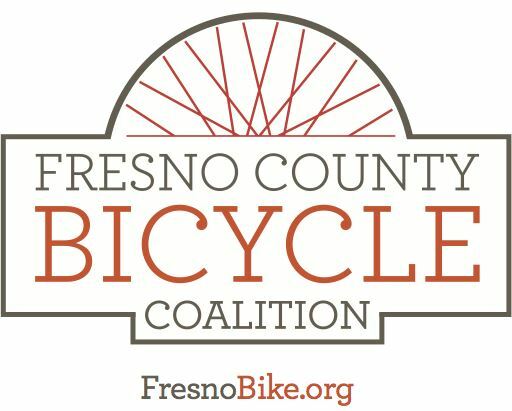 This event is a collaborative effort between the Fresno County Bicycle Coalition and the City of Fresno, sponsored by the Fresno Parks and Recreation and is supported by the Office of Traffic Safety. Come join us and find out more about the PARCS weekend greenspace program, opening school campuses for recreation and fitness.